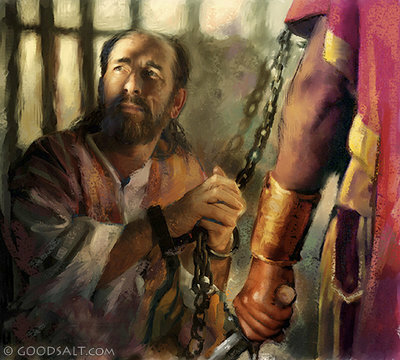 Paul’s final word to the Galatians was grace. His benediction over them was grace. 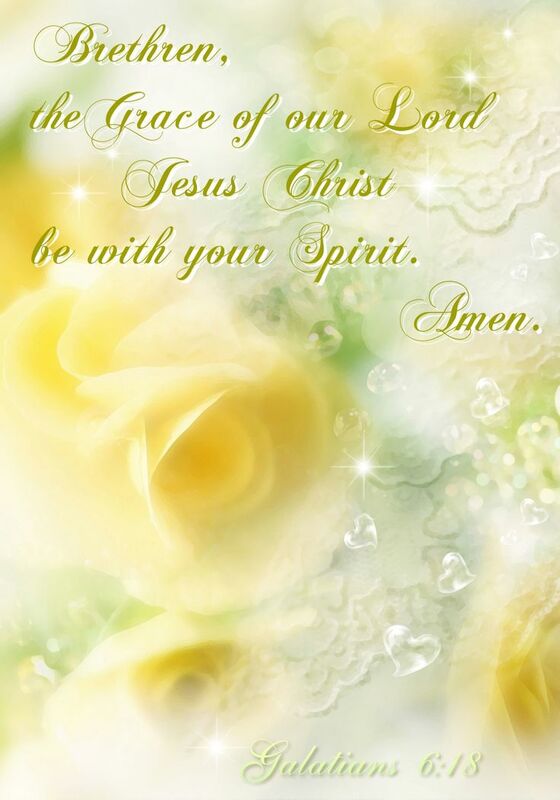 His hope and prayer for them was that grace would be with their spirit. Grace. It’s all, always, about God’s grace. The judaizers had certainly left their mark on Christianity. They had many people believing that without the mark of circumcision they were not truly born again. 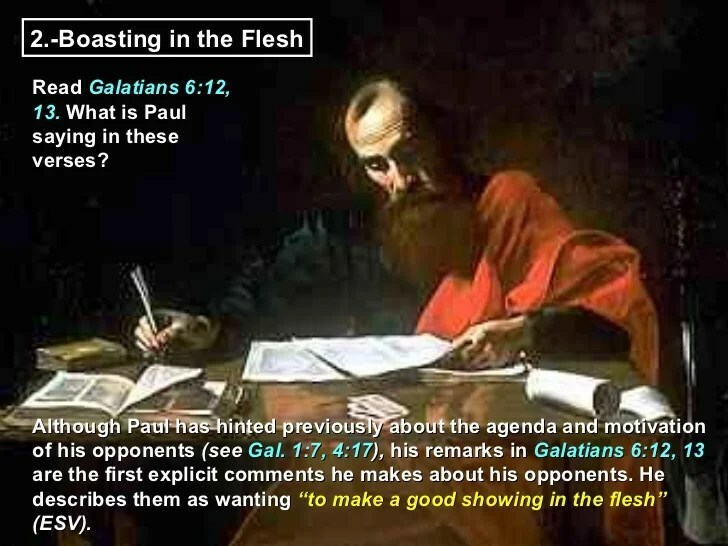 Paul seems to be weary of the argument here, as he states quite clearly that he has plenty of marks on his body to witness his love for and service to God. He bore the scars of the stoning outside of Lystra; he was beaten three times with 39 stripes. He was shipwrecked, snakebitten, and imprisioned for the cause of Christ. He says here that no further bodily scars will make his Christianity any more clear than the ones he already bears. This rulewas a reference to the standard Paul defended in all of his writing; Salvation by grace through faith, and not my works or rituals. It refers back to the previous verse which stated that salvation depends on neither circumcision nor uncircumcision. He emphasized the importance of his teaching by saying salvation is by grace through faith even (and, including, not excluding) the Israel of God. Jews had access to salvation in the same way as the Gentiles. They no longer had to follow the Old Testament Law, which had been completely fulfilled by the sacrifice of Jesus Christ. It didn’t matter any more whether they were circumcised or uncircumcised. 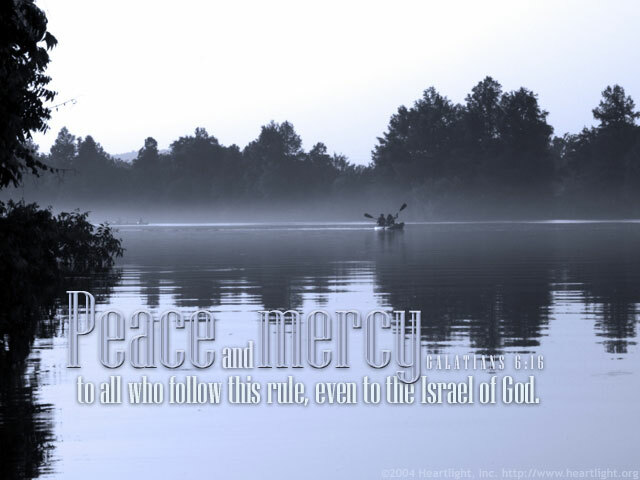 All, even Isarel, come to salvation by grace through faith. The price was paid at Calvary. God no longer looks at whether or not we keep the law. He looks at the heart, to see if it has been made new. 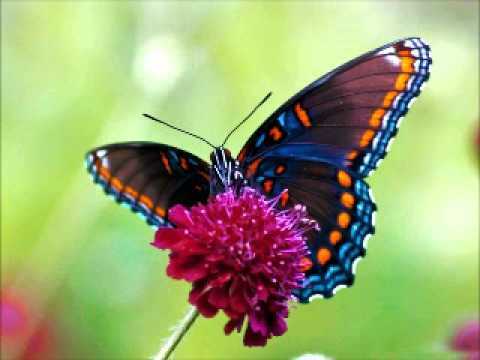 What matters to Him is that the caterpillar is transformed into a butterfly, free to spread its wings and fly as it enjoys the grace of being unlocked from its cocoon, and its landlocked body becomes renewed and set free. I know a young man who accepted Christ as is Savior when he was a pre-teen. He never really grew. He lacked a father, and there were no mentors who came in and discipled him. He knew he was saved, but it hasn’t been until recently, after he fell into terrible sin, that he’s been broken-hearted and willing to completely surrender to the Lord. He’s growing by leaps and bounds now, soaking up scripture as if it were his lifeblood. This is his transformation. He’s been a caterpillar for years, figuring he could make everything perfect by his own efforts. Only now is he willing to accept not only salvation, but the wonderful grace of Jesus that has the power to heal and restore. It’s wonderful to watch him become a butterfly. I love this beautiful verse, so simple and clear. I cannot and must not glory in myself. 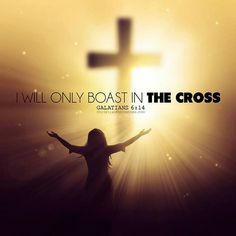 The only cause I have to boast is in the cross of the Lord Jesus. It represents that I, as a believer, should have been crucified to the things of this world, and the world must be crucified to me. Making a show in the flesh refers to circumcision and to the outward rituals of Judaism which any unsaved man could keep without being restricted otherwise. Weak Christians were tempted to go back to Judaism because they could escapte persecution and more easily conform to the outward appearance of righteousness without really commiting themselves to anything. The Judaizers desired that Christianity become just another Jewish sect, reflecting on all the outward working of keeping the Law, and bringing glory (they thought) to Judaism itself. Paul wrote this letter from prison. He had very little freedom of movement, and apparently he did not have his usual access to an amanuensis, or scribe. Most of his epistles were dictated. This one, he wrote with his own hand, and it must have been difficult. We know his eyesight was failing. The idea that his comment refers to the extremely large size of the actual letters is not founded on anything in the manuscripts or in any scripture text. He was simply pointing out that what he had to say was so important that he decided to go ahead and write the letter himself, without his usual secretarial help. He also admonished the Philippian believers to be sure, whenever they had the opportunity, to treat all people well, and especially fellow believers. Be generous, he said. Be liberal in giving and helping. Uphold each other in word and deed.